What is the Sunshine School? School plays a significant role in every child or adolescent’s life. When a child is hospitalized, it interrupts normal routine. As part of our family-centered care at Children’s of Alabama, the hospital offers a free, school-based program to provide educational support of patients with medical and behavioral health needs. 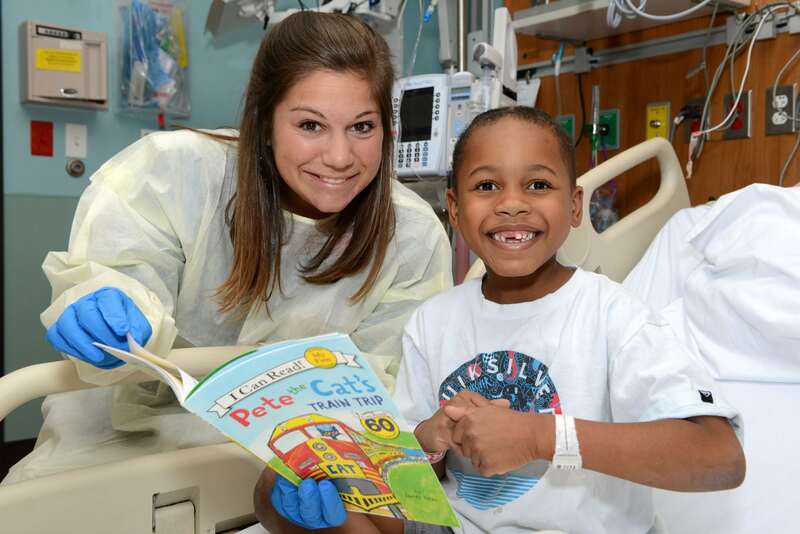 The Junior League of Birmingham Sunshine allows our patients to have some greatly needed normalization by providing structure and distraction of illness. Our program shows children and adolescents that they can expect to return to normal events and have opportunities to be creative and productive while maintaining a sense of identity and hope during hospitalization. 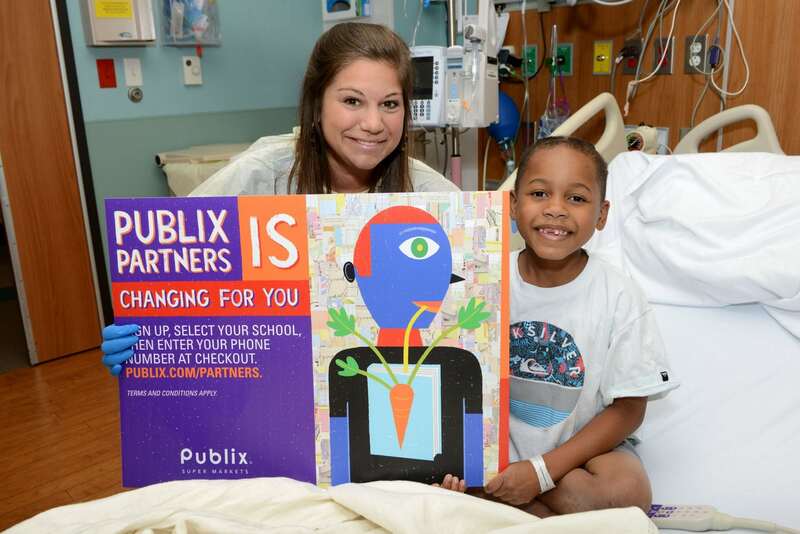 In addition to their annual Children’s Miracle Network Hospitals fundraising campaign, Publix also offers an easy way to support our Sunshine School all year round! Simply sign up at Publix.com/partners and select “Children’s Hospital Sunshine School – Birmingham, AL.” Then when you shop at Publix, enter your phone number at checkout to help earn money for our school-aged patients at Children’s of Alabama. No cards. No scans. Just ten easy-to-remember numbers to make a difference and help kids be kids even while their at the hospital! To learn more about our Sunshine School, click HERE. Next post: Picks for Kids!